​​"THE CHAIRS YOU CHOOSE FOR YOUR DONORS ARE MORE IMPORTANT THaN YOU CAN IMAGINE. DACOR CHAIRS PROVIDE SUPREME COMFORT AND DESIGN." 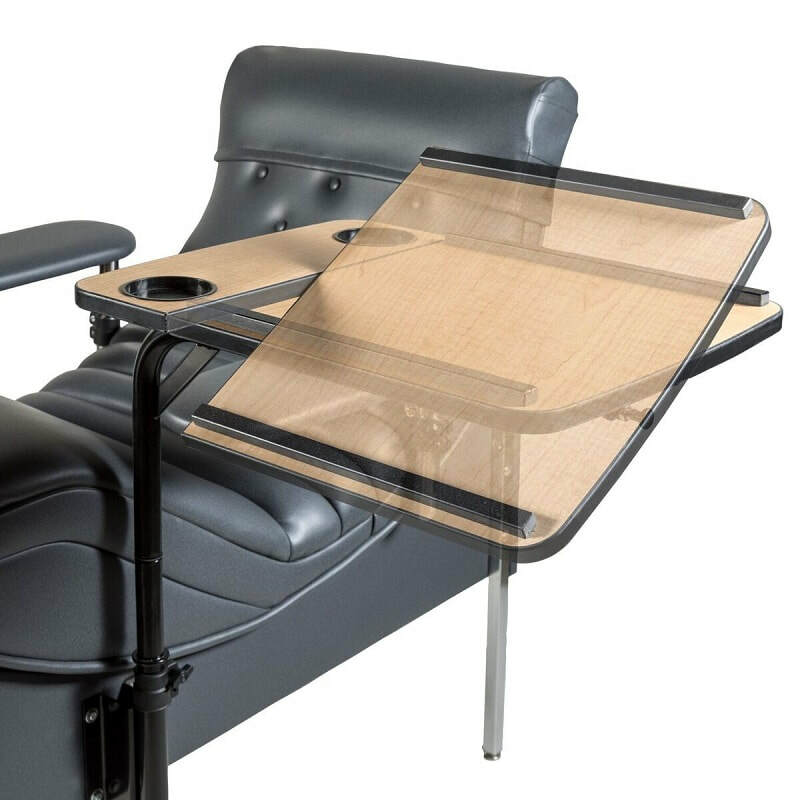 Easy, removable table top for quick access to donor if needing specialized assistance during an "event"
perfect chairs that meet your donor's expectations, to suggestions on the color palette, vinyl and added accessories. Our team is here for you.